He was awarded the FINA Medal in the 1952 Helsinki Olympics. Staying in Melbourne Australia after the 1956 Olympics he played waterpolo for Melbourne in 1957 and 1958 until he passed away in the pool on the 26th October 1958. 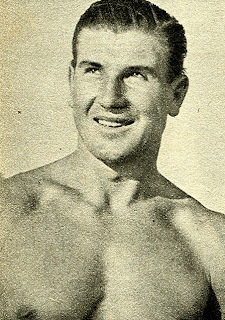 The Melbourne Waterpolo then named the best player trophy the "Ivo Stakula Trophy" after him.